If you want to sport some band merch that isn't a shirt you picked up from a tour, we just found the perfect pair of shoes to put on your holiday wish list. 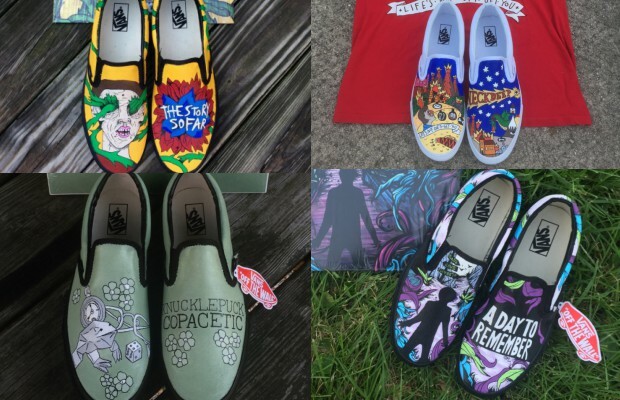 ArtsbyMollieAnne on Etsy paints your favorite album artwork, shirt design, or anything else you'd like to a pair of Vans—since the Vans are made to order, no two pairs are alike. Check out her designs below and tell us which pair you'd wear in the comments below.